It's finally spring and that means it's Walk season! Help us raise funds for hunger relief programs right here in Connecticut and enjoy a fun afternoon in the park! Four locations to choose from! Don't delay! Register today! 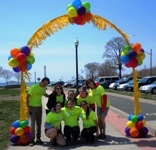 Adults (Ages 19 and older) interested in volunteering at the Greater Bridgeport, New Haven and Waterbury Walks Against Hunger are encouraged to email kdamien@ctfoodbank.org. 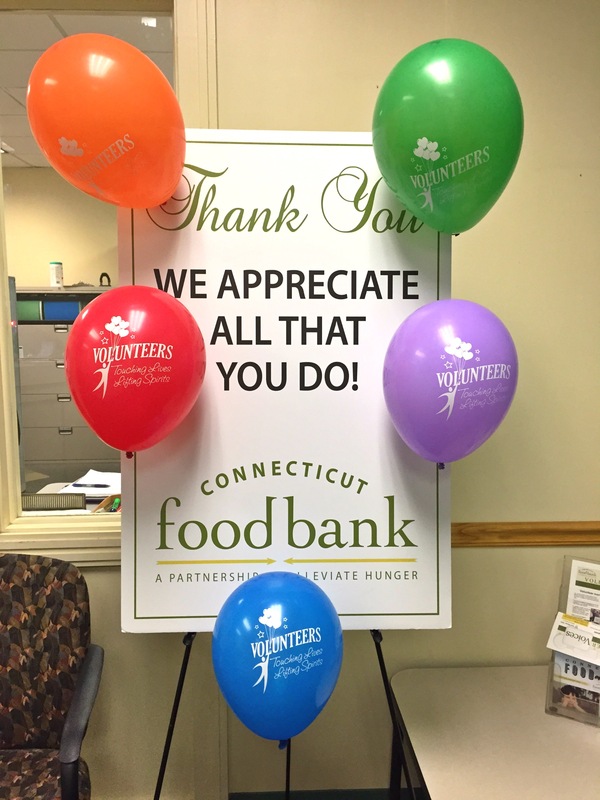 Connecticut Food Bank could not serve our neighbors in need without the 4,100 committed volunteers that dedicate their time to our mission each year! Whether serving food on our Mobile Pantry, sorting donated produce or stuffing kids backpacks with nutritious items, our volunteers keep Connecticut Food Bank thriving. We thank you! For every code entered online from specially marked General Mills products, five meals will be secured for Connecticut Food Bank. 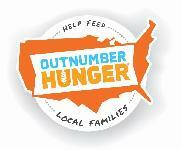 Take part in the largest single day food drive in the country on Saturday, May 9, 2015. Simply leave a bag of nonperishable food items at your mailbox and your letter carrier will deliver it to Connecticut Food Bank. Connecticut Food Bank is participating in a national online giving event to help feed more hungry families in need. 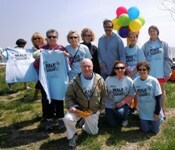 Please consider donating to The Great Give on May 5 & 6.